Mackay Urban Design. Making places better. A major mixed use development incorporating shops, offices and apartments in the existing town centre of Claremont - currently under construction. 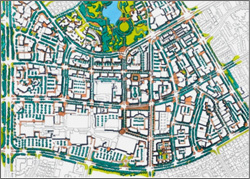 New town centre plan for Brighton - concept design with Chappell Lambert Everett. 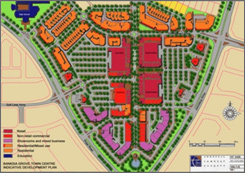 New town centre plan for Banksia Grove - concept design with Chappell Lambert Everett. 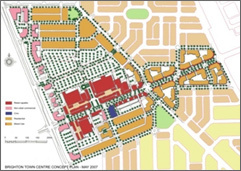 Town centre plan for the existing regional centre of Rockingham.